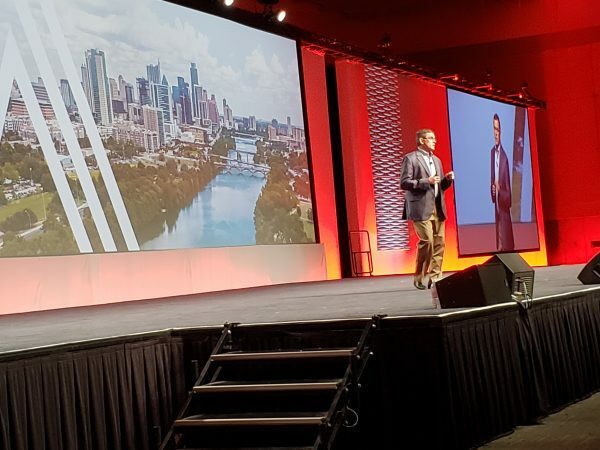 Austin, Texas — Avaya Holdings Corp. is doing away with its complicated product names and lumping them under what it’s calling Avaya Intelligent Xperiences (Avaya IX). 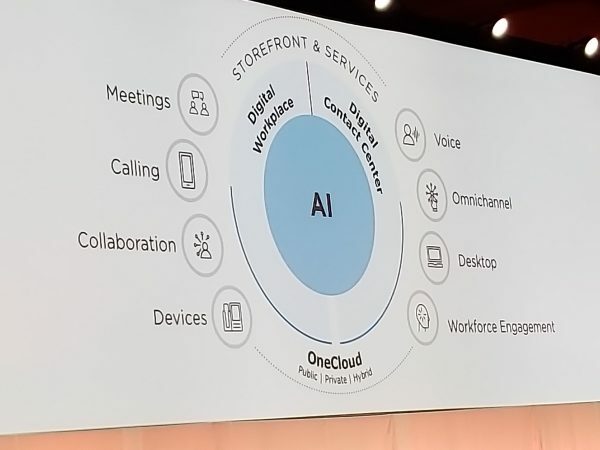 “There are physical changes, too,” he said, pointing to the back end adjustments Avaya has made to help customers and partners navigate and access their services from a single interface, in addition to the launch of their new online store back in December. The store includes CC and UC communication bundles, smart desktop devices and other collaboration and workforce optimization solutions. The move was largely made to please midmarket organizations, which are increasingly tapping into Avaya’s offerings on the cloud. Last year’s acquisition of Spoken has led to an additional 42,000 seats, and Passi said customers and partners can expect to see Spoken integrated further into Avaya’s other software solutions. And in addition to dominating the enterprise landscape, a well-known target audience of theirs, Passi said Avaya is looking to aggressively compete in the midmarket space. “Right now, it’s expensive to use and largely an enterprise play. So how do you take AI and bring that to the midmarket?” he said. Now that the company has further distanced itself from the Chapter 11 bankruptcy, Avaya is looking to accelerate its R&D efforts and add to its list of global data centres, said Chirico. Avaya currently has five data centres, and is planning to add a few more in the near future, specifically in Japan and Mexico. A spokesperson for Avaya confirmed to ITWC that there are plans underway to build data centres in Canada to deliver the company’s private cloud service. ***Correction: A previous version of this story indicated that Avaya has no plans to build data centres in Canada. 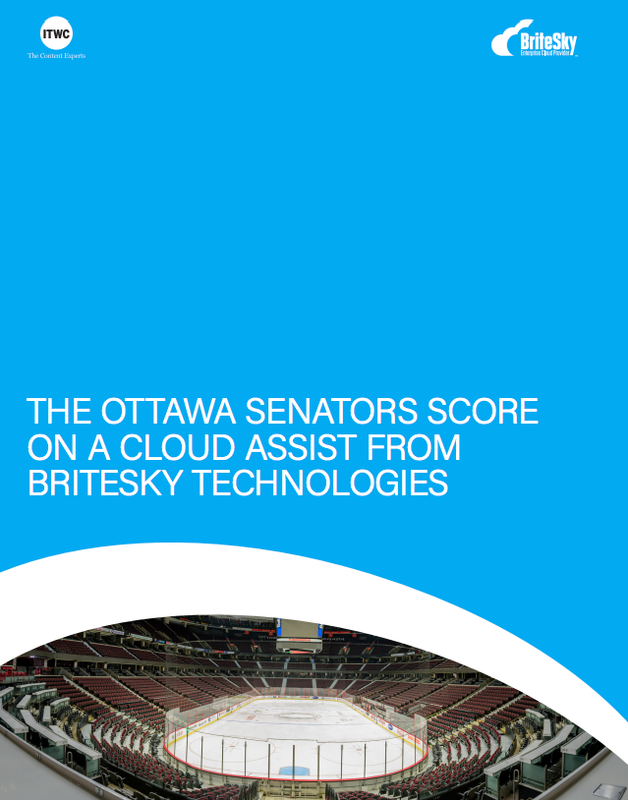 However, a spokesperson has confirmed that Avaya plans to build data centre’s in Canada to deliver the company’s private cloud service. ITWC apologizes for the error.